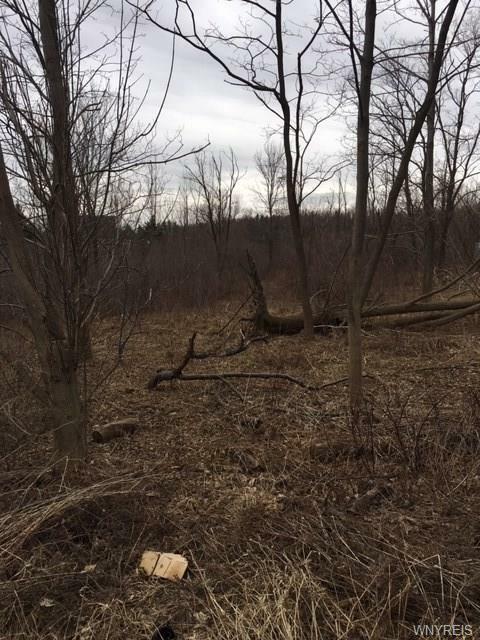 Build your dream house here. 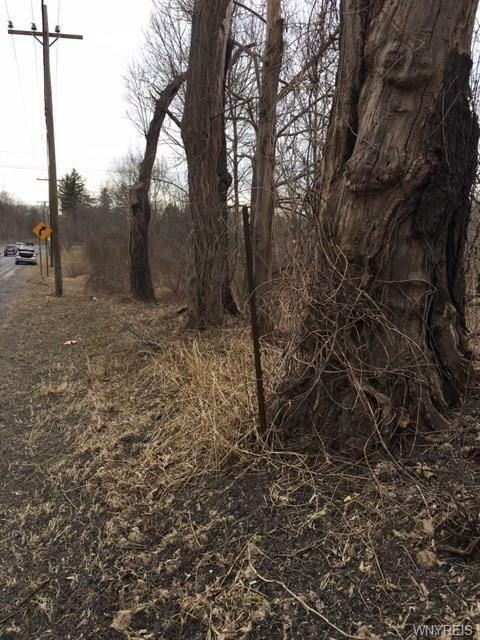 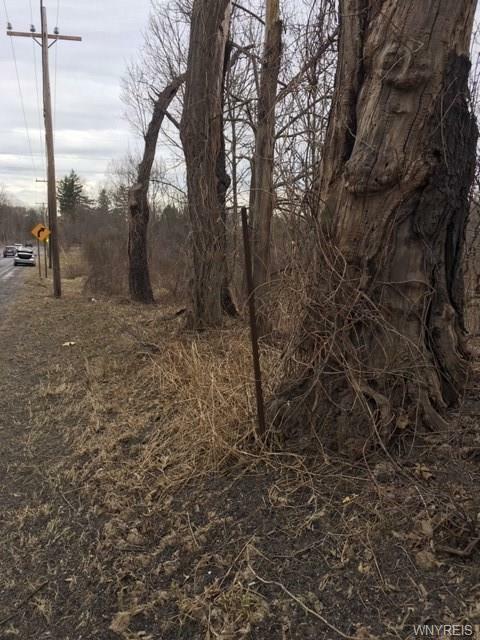 Located in the Iroquois School District but just outside the village of East Aurora, this .71 acre building lot is just what youre looking for. 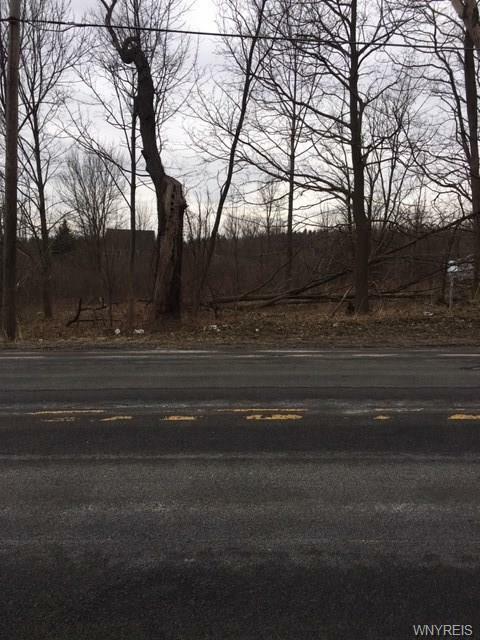 Easy access to Rt 400 and close to all village amenities its sure to sell quickly.